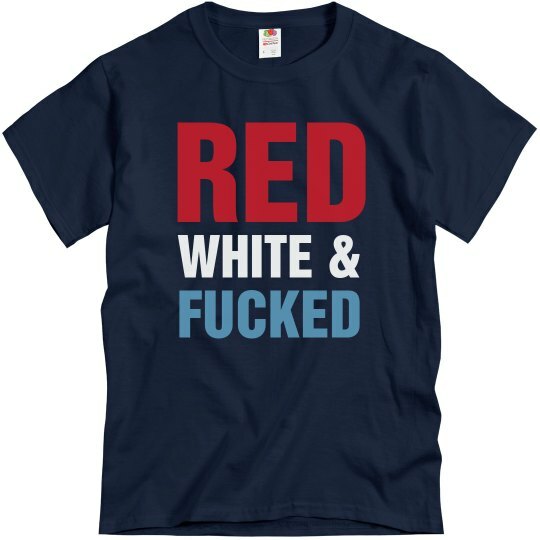 This country is Red, White and FUCKED. Nobody saw this coming, and everyone was afraid it had the possibility of happening. Well, it happened. Donald Trump won the election. He is going to be the President. We are fucked.